It was a great day for a run in the woods! For results click 50k, 12k, or the relay! 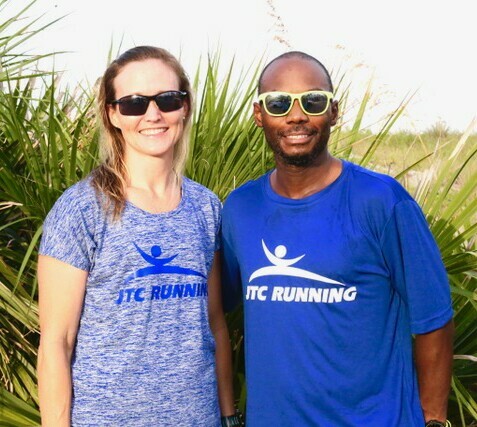 For pictures check out the JTC Running Facebook page!